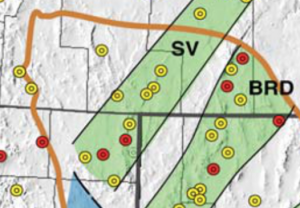 The Nevada swarm is taking place within the Surprise Valley (SV) geothermal belt, with groundwater temperatures in excess of 100°C (yellow dots) and 160°C (red dots). 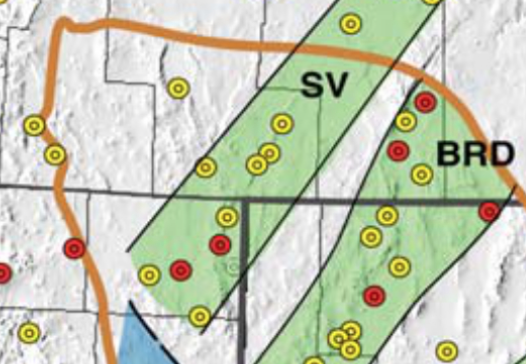 Map is from Faulds et al. (2011).